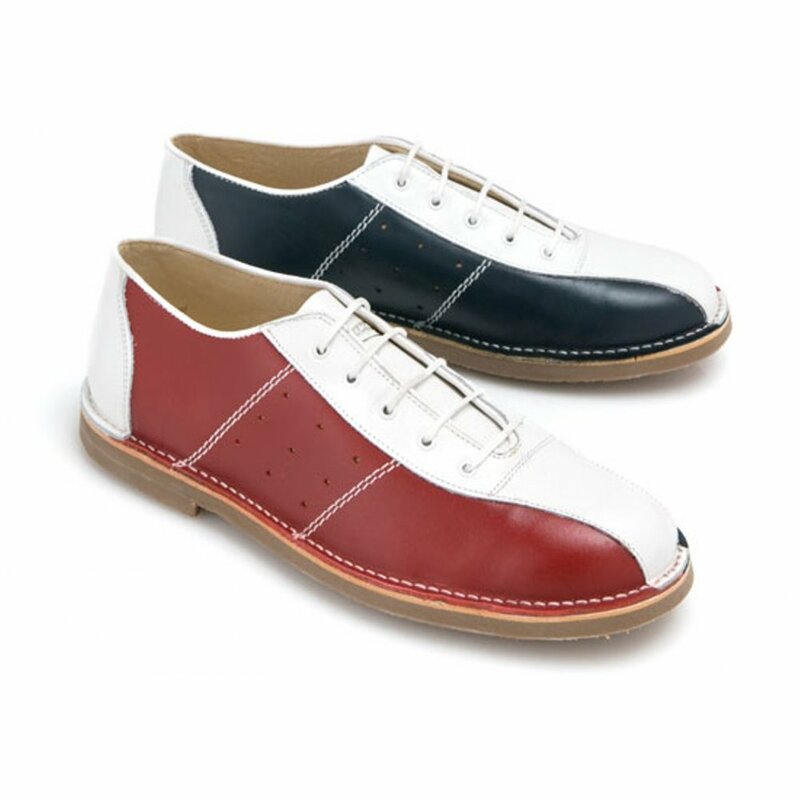 MOD Red, White and Blue original mod bowling shoes. Great stitch detailing. Can be worn with jeans or trousers. Features Ikon logo embossed on tongue.Punched and reinforced lace hole system. Cushioned insole.